Tink Bennett & Tailor Made is a long running perennial CNY draw! 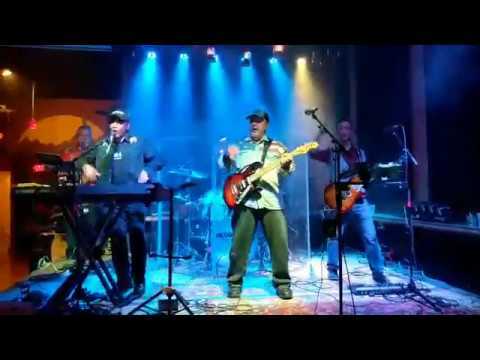 They perform modern country and classic rock and roll as well as variety! 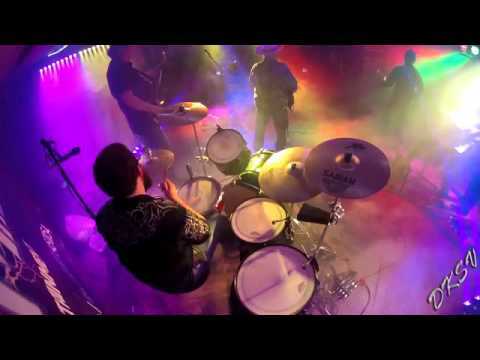 They perform at Casino Rooms, Corporate events, Clubs, Private events (including veterans of performing at wedding receptions), fairs, wineries and concert venues as well! If your event calls for high energy entertainment, Tailor Made delivers with state of the art sound and lighting production too! Feel free to give Tink a call! Make your next event a "Tailor Made" one! A high energy show that contains not only a great musical performance, but also an entertainment show as well, including skits, humor and interaction with the crowd like only front man "Tink" Bennett can provide and is well known for! With Tailor Made, you get the entire package of sound, lighting and entertainment...we are a one stop shop! We can even provide opening acts from our list of up and coming acts that work with us! Tink Bennett & Tailor Made was formed in 1992 by Tink Bennet. 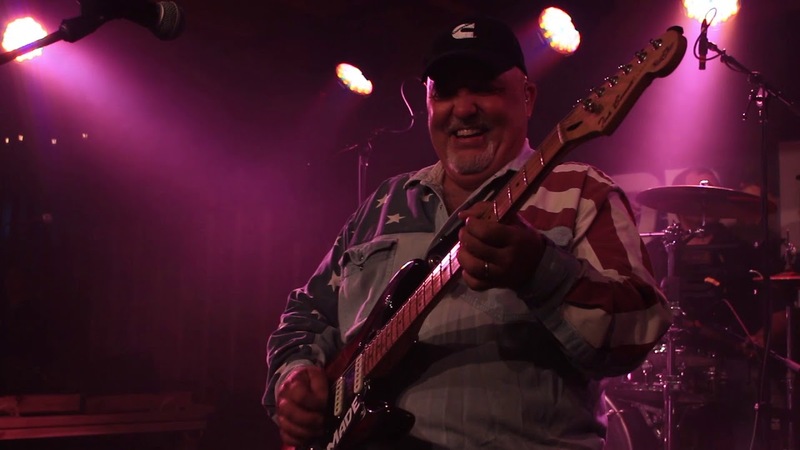 Tink has been fronting bands and performing professionally since 1979 Tailor Made performs a high energy show of mainly hot country and classic rock music, but also has 3 CD's of original songs, and can also select from a variety of genres from an over 300 song repertoire. 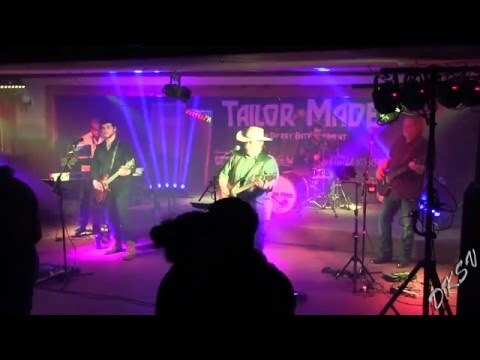 With state of the art sound and a light show unequalled in Central NY, Tailor Made will energize any room or event! We provide all services. For national acts or opening shows, we can provide a stage diagram and technical needs upon request.